Congratulations to US Army Specialist Sean Thomas who was recently promoted to the rank of Blue Belt of Pancrase Mixed Martial Arts. 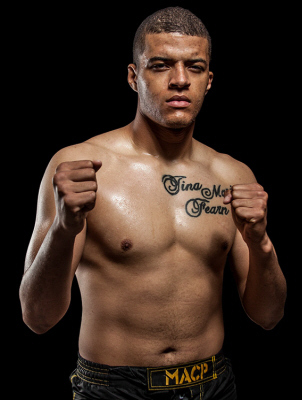 Specialist Thomas is a active MMA fighter (3-0) who trains at the Combat Xtreme MMA Academy in St. Roberts, Missouri. His instructor, black belt Enrique Watson said, " he is a great representative of our sport." The Pancrase Commissioners Office is pleased to announce that US Army Sergeant First Class Jeffery W. Duncan Jr. is hereby promoted to the rank of Brown Belt of Pancrase Mixed Martial Arts, effective November 12, 2013. 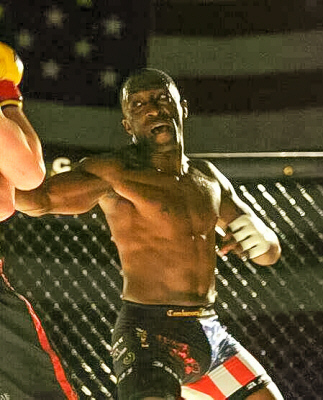 SFC Duncan trains under Black Belt Enrique Watson at the Combate Xtreme MMA Academy in St. Roberts, Missouri. 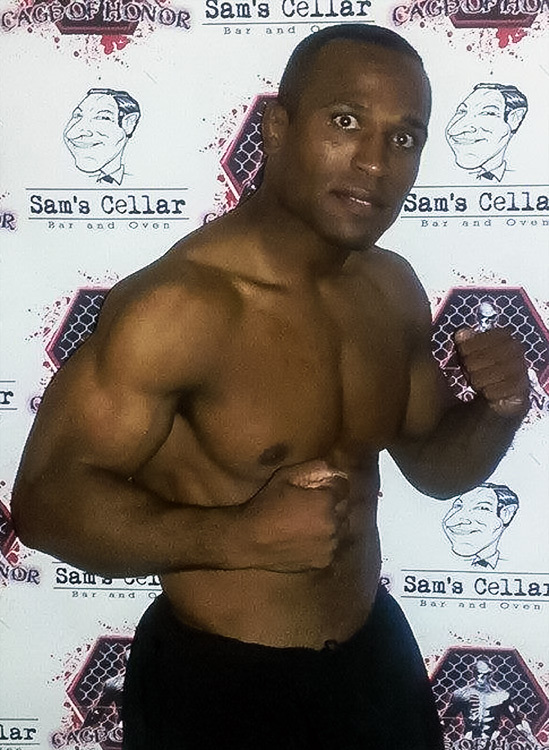 The Pancrase Commissioners Office is pleased to announce that US Army Sergeant First Class Jesse M. Thorton Sr. is hereby promoted to the rank of Purple Belt of Pancrase Mixed Martial Arts, effective November 12, 2013. 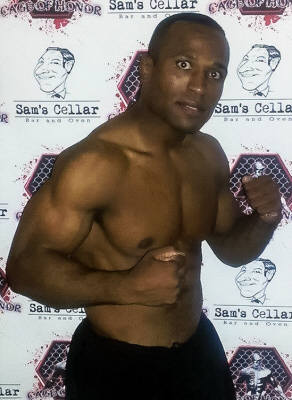 SFC Thorton trains under Black Belt Enrique Watson at the Combate Xtreme MMA Academy in St. Roberts, Missouri.